The wedding guest list is often cited as being one of the top stresses for couples during wedding planning (whether you plan to invite children or not to your big day). Who to invite is personal to each couple, as every family has different circumstances and it depends who is ‘hosting’ the wedding (and often who is paying for it). There may be some tough decisions to make with your guest list. Perhaps the reality of your budget means you have to rein in a few of your plans, or other people’s involvement means compromising on who you want to invite, including whether to have children at all/some/none of your wedding. There’s no right or wrong answer on who to invite to your wedding. Nor is there sadly a magical formula that will work it out for you. Ultimately, you should invite guests that you want to share your special day with. It is said that the enjoyment of most gatherings can be made or broken depending on who is there. People do really make the party! So the all important guest list can dictate what kind of a day you (and your guests) might have. To avoid confusion from the outset, it is often better to be really specific about who you are inviting, to which parts of the day they are invited to, and whether you are inviting their children (or not) so that they are not left in any doubt. Take a look at ‘a guide to wedding stationery and how to invite your guests‘ and the first in my Holy Trinity of Wedding Planning series ‘Part 1: who‘ for a broad overview on the importance of wedding guest lists as a whole. One of the key things to keeping your wedding guests happy (whatever their age) is to keep them fed, watered and entertained! When it comes to children at weddings they may need a little more entertainment. With the right planning, involving children in the celebrations can be fantastic fun without compromising on a stylish and stress-free day. Here are some top tips for entertaining children at your wedding, courtesy of Hedgerow Circus, to ensure a stress free day for all generations to enjoy. 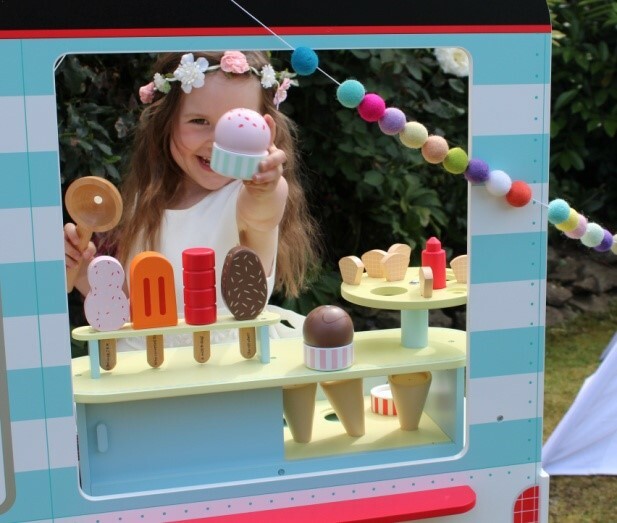 Providing toys and games for your youngest guests can make a huge difference to the flow of the reception, as having the children happily entertained has the added bonus that the parents are free to fully enjoy the celebrations too. Every venue is different, but almost all have an area which is suitable to dedicate to some toys and games. 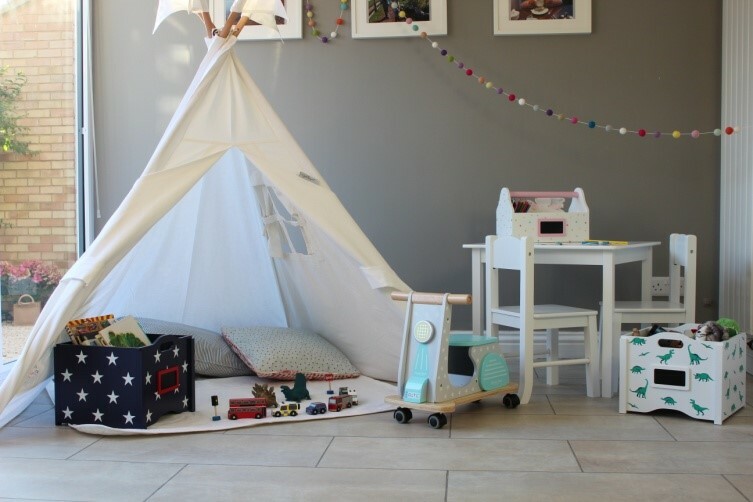 This may be anything from an entire room which can become a fully stocked playroom if you have lots of children attending, to a quiet corner of a marquee where a simple white tipi with toys inside could be set up. Allocating a dedicated play area, however large or small, will prevent toys from taking over. 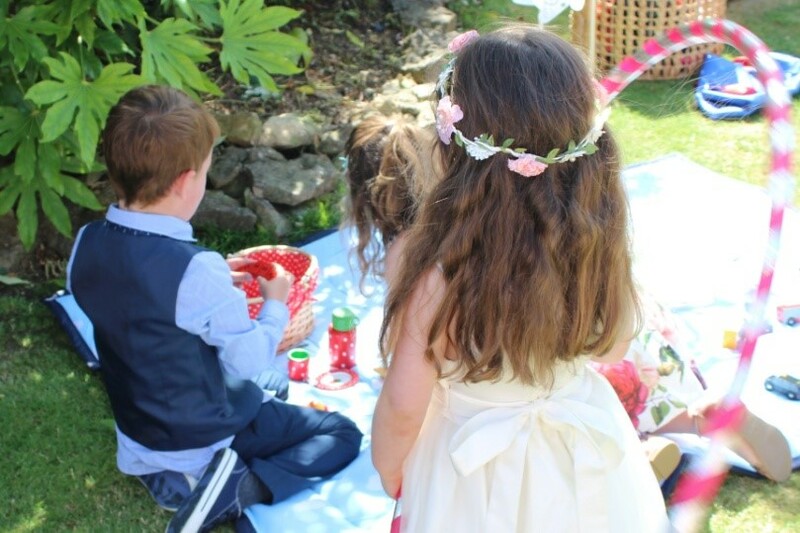 Consider any times that you can involve children in the proceedings, not only as flower girls or page boys but with responsibilities such as handing out programmes, confetti or gifts. If you have any older or more confident children attending, perhaps reading a short poem or announce cutting of the cake. It’s always a good idea to provide some quiet entertainment for the times you don’t want the children to be involved, such as during speeches. A speeches survival kit of puzzles, colouring or Lego usually goes down a treat (for parents too – who can relax and listen to the speeches). Enjoy the chance to bring all the generations of your friends and family together in one place, to celebrate this new chapter in your lives together. You will be giving special memories to everyone to look back on. 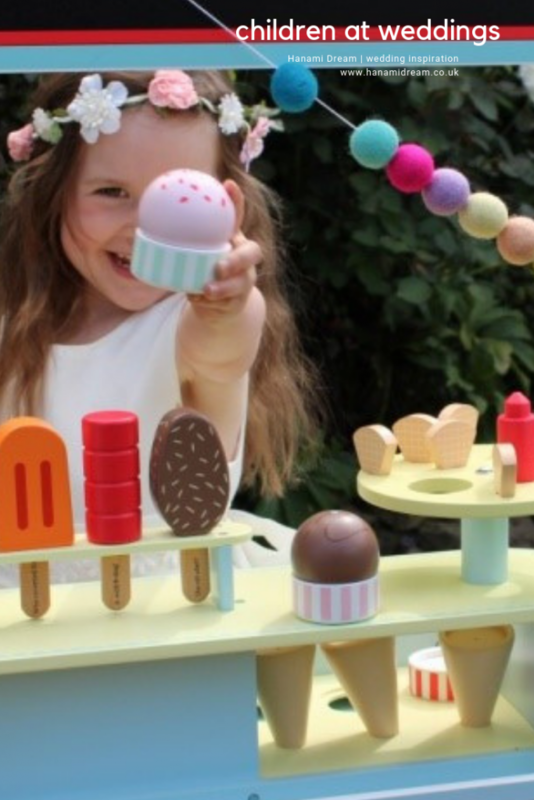 There is no need to compromise on style when including toys and games at your wedding venue; take a look at Hedgerow Circus, a local company based in the Cotswolds who provide a great range of attractive play areas to cater for groups of all sizes, delivered and set up at your wedding or event venue.